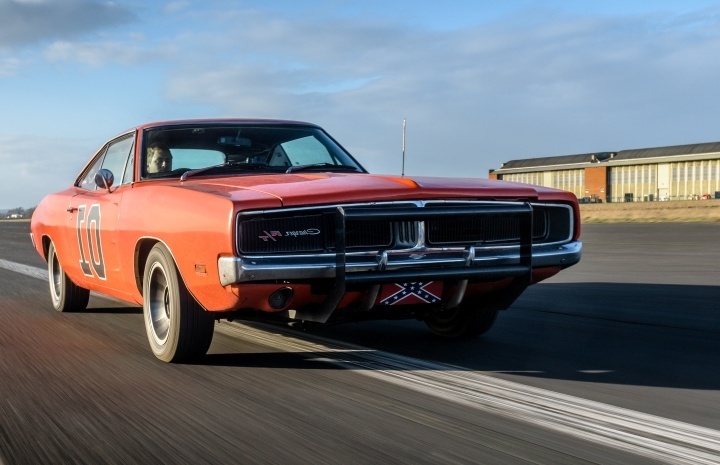 Enjoy an incredible driving experience at a number of tracks including the ever so popular Blyton Park in a truly awesome American Muscle Car! 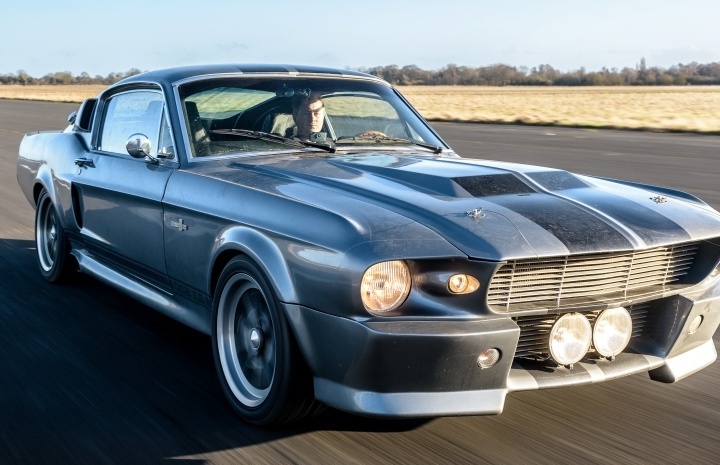 Feel the outstanding power and performance of these classic old cars as you put your foot to the floor in a driving experience that will challenge any supercar experience for power, acceleration and excitement! 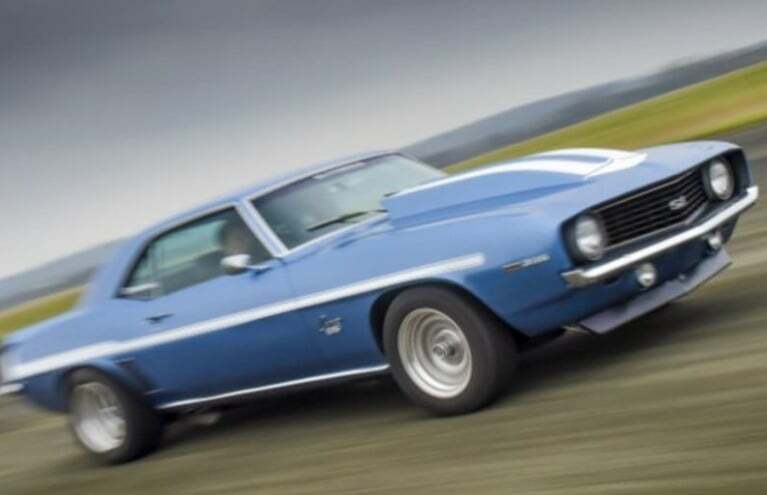 Experience classic driving in cars such as the Dodge Charger, Ford Mustang GT or a Chevrolet Corvette and find out why these old cars will always be so incredibly popular. 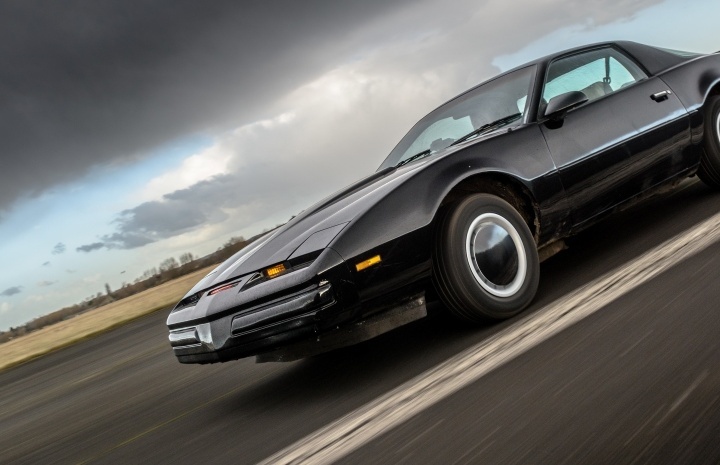 This is your chance to drive 3 awesome American muscle cars, made famous by the movies. 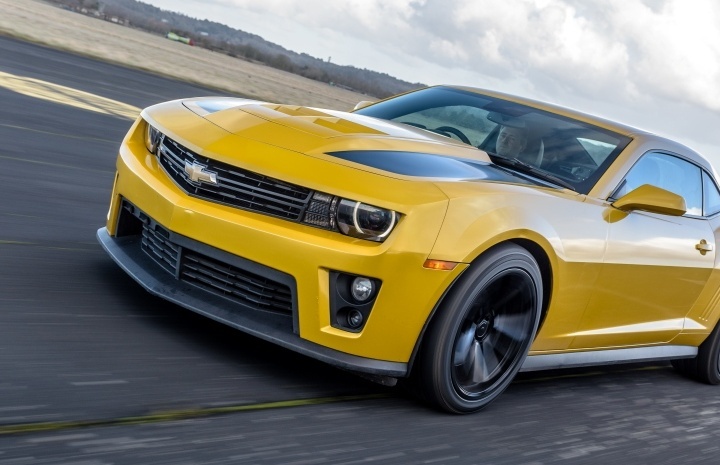 Drive the iconic Camaro ZL1, AKA Bumblebee, for 3 thrilling miles of your chosen circuit. 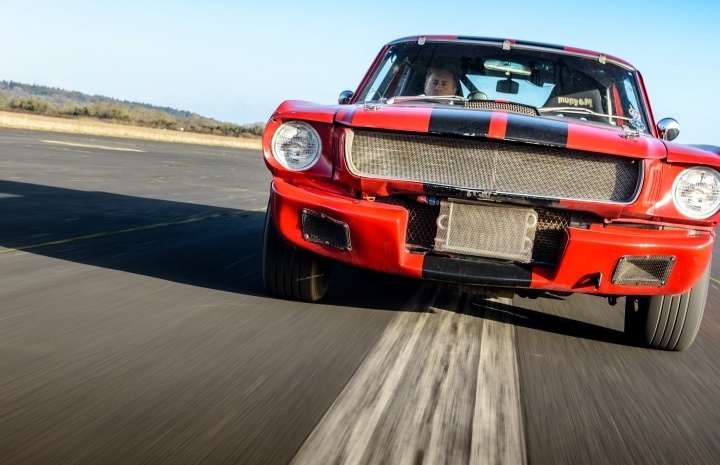 Get behind the wheel of an iconic Ford Mustang GT350 for 3 laps of your chosen circuit! 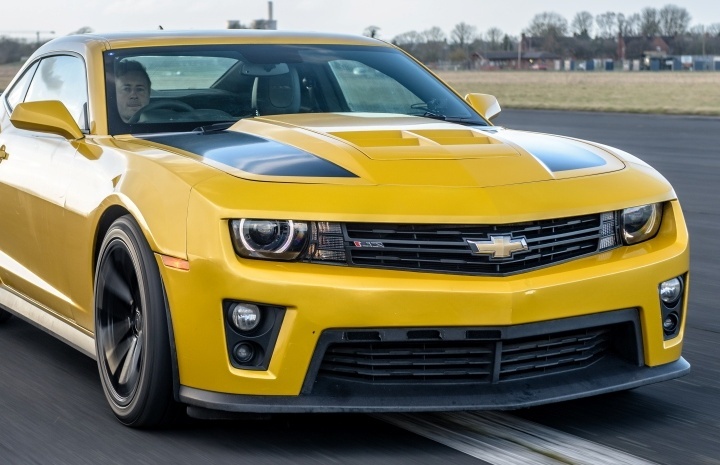 Drive an iconic American muscle car - the Chevrolet Camaro SS, for 6 miles of a top UK track. 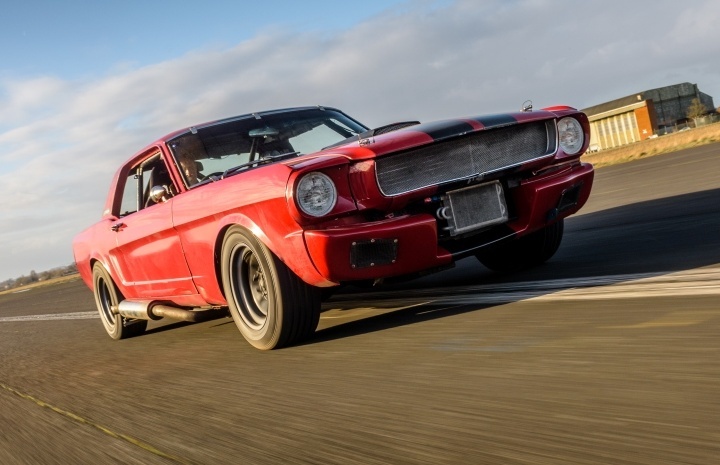 American Muscle driving experiences make fantastic gifts for car lovers but are also hugely enjoyable if you are looking for an exciting activity to enjoy solo or with friends. With many circuits to choose from, this really will be an experience to remember! 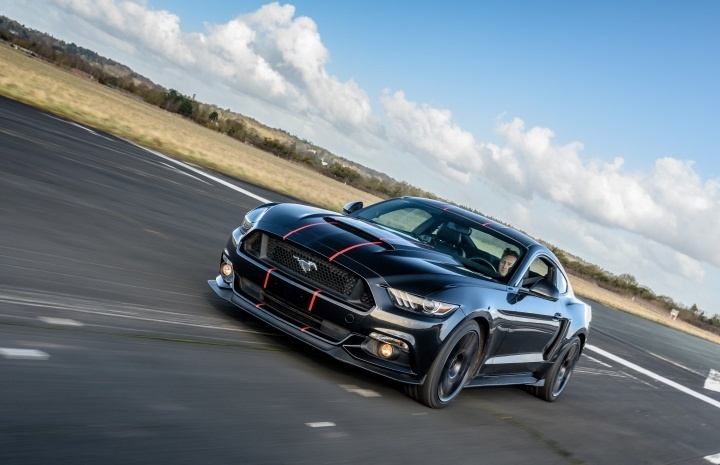 The iconic Ford Mustang is now in its fifth generation, so why not seize your chance to get behind the wheel and experience this awesome piece of American muscle? 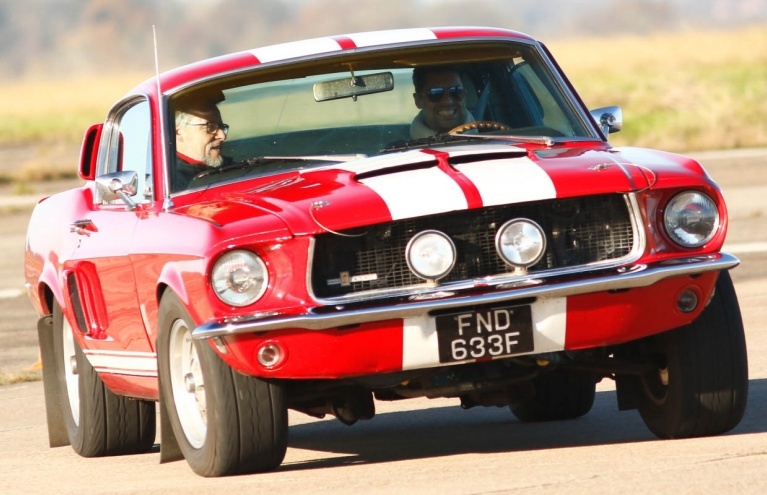 With a 5.0L engine, the Mustang GT is a true American beast that boasts a top speed of around 160 mph; thanks to its mix of power and great looks, it is the car of choice for many Hollywood blockbusters and you can enjoy racing in this classic car during a superb driving experience at Lydden Hill and many more tracks. For a bit more bulk, why not embark on a day of discovery as you drive three of America’s finest exports: the Ford Mustang, the Chevrolet Corvette and the Dodge Charger? 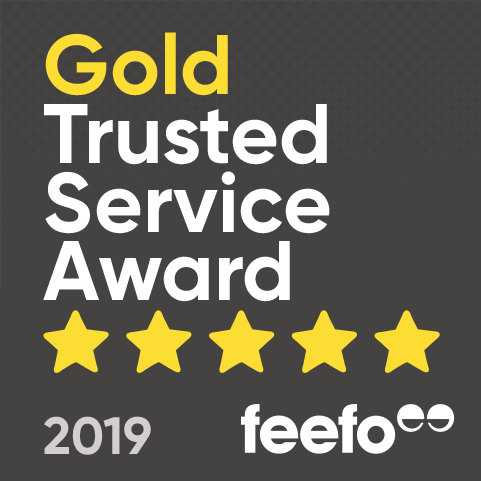 Whether you are looking for power or unique style, these incredible vehicles have it all, so get behind the wheel and test for yourself which is best. With expert tuition throughout, you can push your driving skills to the limit as you learn how to handle these menacing muscle-cars! 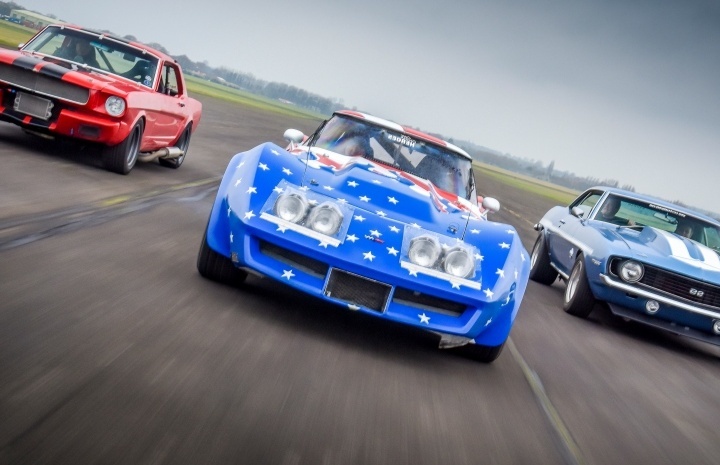 The ultimate classic American car experience has got to be the American Classics 3 Car Driving Experience – and this really is a once-in-a-lifetime treat! You also get the opportunity to drive three spectacular supercars. Zoom around the track in three of the following four cars. 1972 Corvette Stingray, 1965 Race Prepped Mustang, a 1969 Camaro SS1 or the General Lee Dodge Charger! This is simply a MUST for all petrol-heads and has to be experienced to be believed!